Self-harm happens in many different forms and may not always be obvious to parents or educators. Adults, teenagers, and even children who self-harm, do it in secret and try to keep the affected areas (which have been burned or cut) hidden from others. Several young people self-harm. They often have various reasons. It can be confusing and upsetting for a parent, relative, or friend to discover a child is hurting themselves. Often, people do not know what to do or how to help. Research shows someone who is self-harming may have difficulty asking for help. The likelihood of them reaching out depends on the response they received the first time they revealed their feelings and that they were hurting. If, when told about the situation the listener responded calmly, the child will feel safe. This reaction, hopefully, gives them more confidence to open up when they are emotionally overwhelmed. If you discover a child is self-harming, there are options for treatment. Remove everyday items from your home that might pose a danger to your child, such as sharp items (e.g. pencil sharpeners, razor blades, scissors, knives). Do not leave these items lying around; they can potentially be used for self-harm. Keep all medication locked in a safe place and return to the pharmacist any medications that are no longer needed. Tell children you are always available to talk when they are feeling sad, doubtful, or having thoughts of self-harm. Ask if there is a sign they could give you instead when the urge to self-harm occurs. Sometimes a visual (like showing you a picture) is easier than vocalizing their feelings. When the sign is given, ask the child if there is a specific response they want: “Would you like a hug?” “Please tell me how I can help you feel better.” Sometimes, simply taking the dog for a walk with a confidante, friend, or family member is enough to feel soothed, hopefully preventing self-inflicted wounds. Monitor your child to spot any self-harming patterns. If there are early warning signs of distress, think about how to manage the triggers so you can prevent your child from hurting themselves. Help your child think of and practice healthy coping strategies that they can use in the early signs of distress. 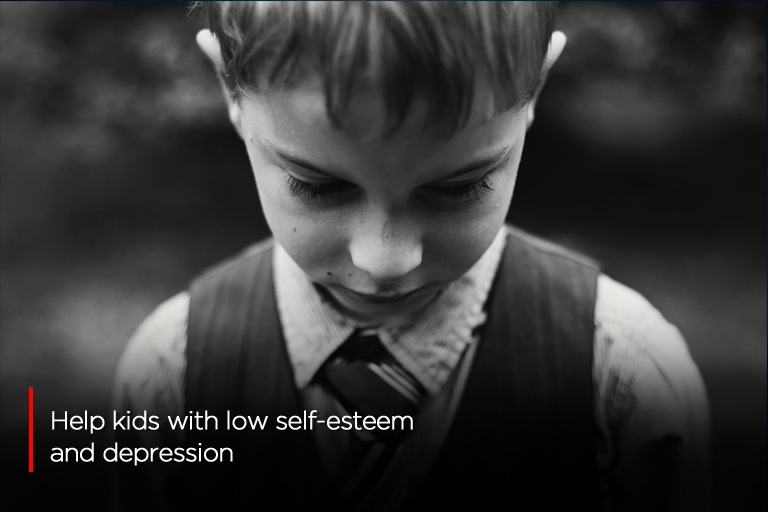 Emotions constantly change, so when your child is feeling down, find a way to boost their mood, change their state of mind, and prevent self-harm. Distractions can help. If these coping methods are not working, it may be time to seek professional help. It may be difficult for family members and educators to cope with a young person who has self-harming behaviour. It is possible you’ll react with anger, feel frightened, or experience guilt. Figuring out what prompted a young person to self-harm is also difficult. There are people who might interpret self-harming as manipulative behaviour, or a way to seek attention. This response is largely a failure to understand what the person is experiencing. 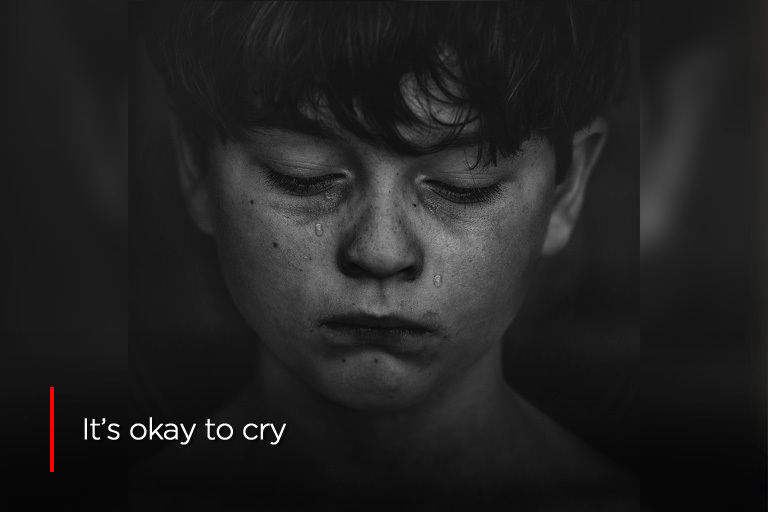 In reality, a troubled young person is going through extreme emotional and mental anguish and having a hard time expressing these feelings in a different way. If they feel understood, supported, and are taught skills to help them address their issues, they have a better chance of eliminating the behaviour. Because self-harming is a serious mental health issue, evaluation and treatment is needed to assist anyone who’s hurting themselves. 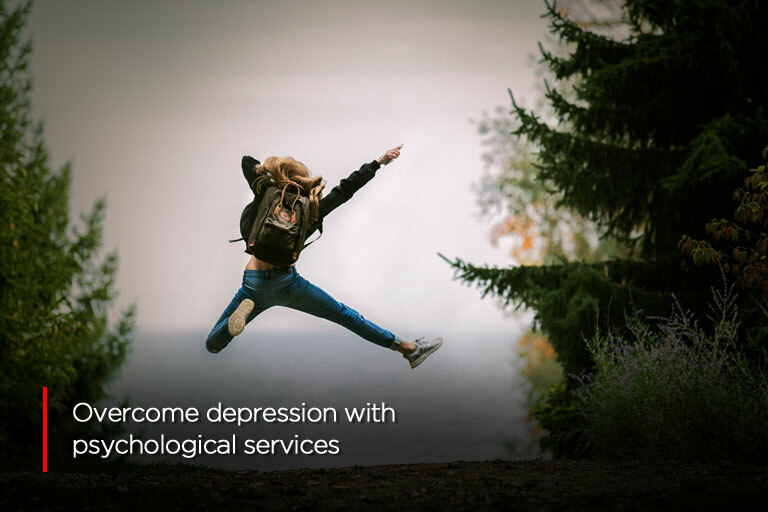 Seek out an experienced and caring counsellor or psychiatrist who can help them deal with intense emotions and learn skills and strategies for long-term wellness. In the meantime, show empathy for the person who’s hurting both inside and out — they need your support. Listen, ask how you can help, and gently encourage them to get the professional assistance that will begin them on a journey of healing. Teachers, parents, and family members can all play a part in recovery. 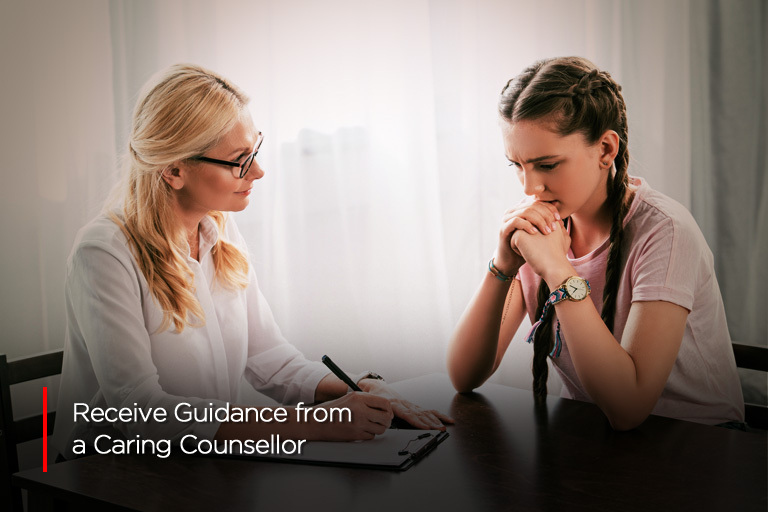 If you are worried your child is self-harming and need counselling and psychiatric help around Toronto, and Thornhill ON, call York Region Psychological Services. Our team of licensed medical professionals can assess your child and provide the necessary help they need: (416) 602-3230.